Oh, yes it is – it’s almost Christmas! 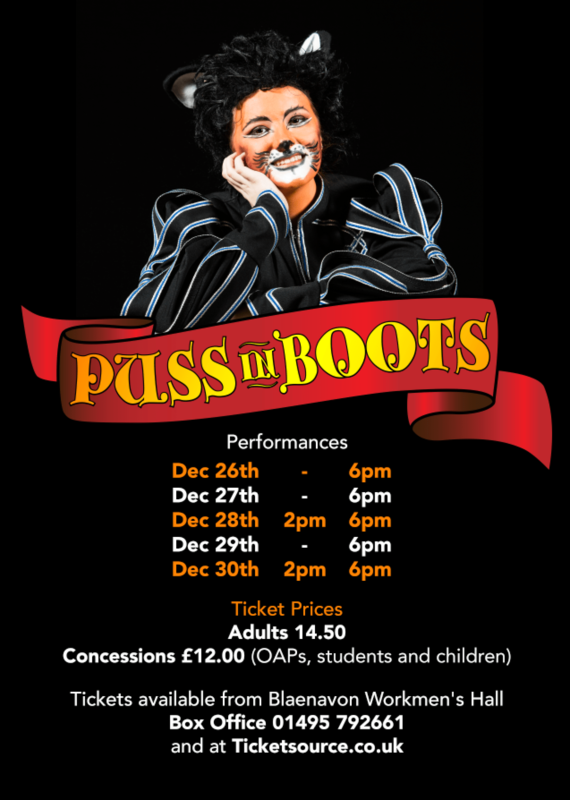 This was a really quick project with New Realm Marketing and Dee Bryan Photography to create promotional material for the Pantomime being held in Blaenavon Workmen’s Hall. I created this double-sided A5 flyer and a 10ft x 2ft banner to help promote the event.